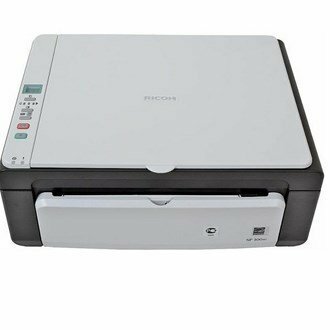 Compare Ricoh best printers SP 111SU and SP 210SU having slim, attractive and compact design with multi-functional capability. You can see list of our Ricoh SP 111 SU vs Ricoh SP 210SU below, perform Side-by-Side comparison. If you need further help, do have a look at Conzumr Guides and Tips. Alternatively you can view all Printer and Scanner to choose your own favourites. 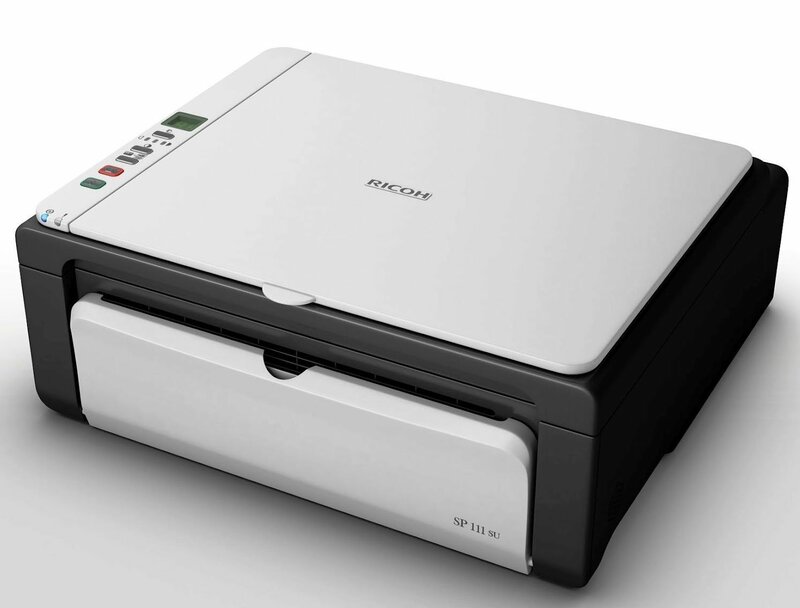 The Ricoh SP 111SU is slim, attractive and compact printer & multifunctional. Its small footprint takes up minimal office space, while its quiet, fan-less operation won’t disturb the peace of a home/small office. The SP 111SU features a quick first print speed and USB compatibility, providing high-resolution, professional output at 16 pages per minute, enabling you to produce consistently top-quality documents. Designed to be a pleasure to use, its full front access simplifies paper handling and cartridge replacement. 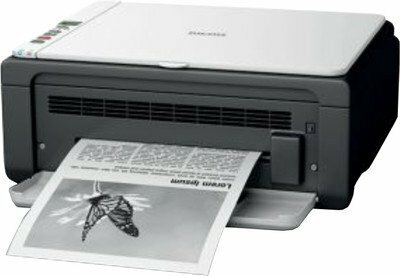 Along with printer, copier, scanner function, RICOH SP 111SU offers the high reliability and user-friendliness you expect from Ricoh. This device will turn out immaculate, professionallooking documents. This printer has the capability of delivering a crisp and highly legible print which is sure to give you prints of high resolution images with spectacular colour quality. 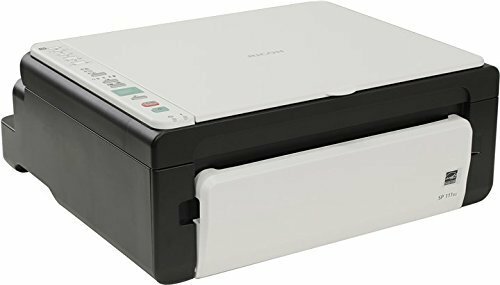 Black and white Laser Printer with scan and copy facility for A4 size. Easily refillable at home without losing warranty if refilled with original Ricoh toner. Original Ricoh refill pouch available. Print cost after refilling will be 40 paise (approx). To Recieve updates and possible rewards for Ricoh SP 210SU please sign in. To Recieve updates and possible rewards for Printer and Scanner please sign in.